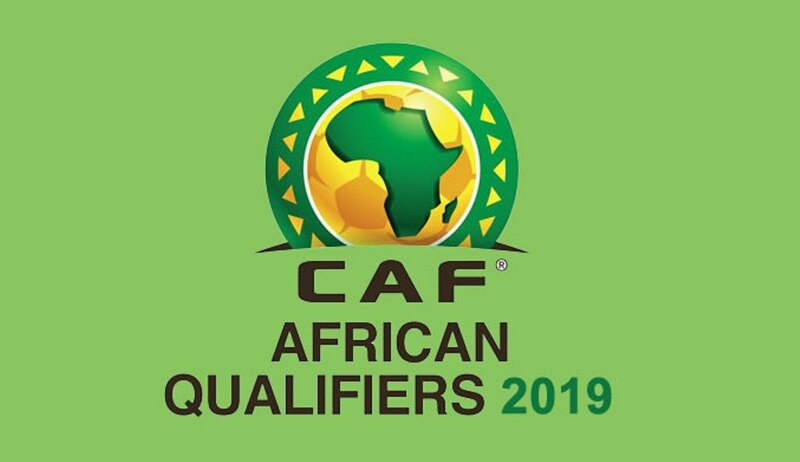 The Confederation of African Football (Caf) has turned down a request from the Liberia Football Association (LFA) to move Sunday’s crucial Africa Cup of Nations qualifier away from the Democratic Republic of Congo. The expected cracker is scheduled for the Stade des Martyrs in Kinshasa. However, Liberia’s FA wanted the venue changed because of the ongoing Ebola epidemic in the country. The continental body has said they’re ‘monitoring the situation’ and that Kinshasa is safe to host the match as planned. “According to reports, the virus is located very far from Kinshasa and there is no risk of organising DR Congo versus Liberia match in the said venue as scheduled,” said Caf’s Director of Competitions, Samson Adamu, in an email to the LFA dated 17 March and seen by the BBC. “Caf is in contact with [the] WHO (World Health Organisation) and is following the situation closely to ensure the organisation of the match in the best conditions,” Adamu wrote. The West Africans (Liberia) second position on the Group G table with 7 points, a point behind group leaders Zimbabwe. All four teams in the group can still qualify for this year’s continental showpiece to be held in Egypt later this year. “The delegation to Kinshasa leaves on Tuesday at 8:00 AM local time [08:00 GMT]. They will be joined by the overseas-based players ahead of the match on Sunday. And by his [God] grace, all will be well,” Montgomery told BBC Sport on Monday. It could be recalled that in August 2014, Caf banned Liberia, Sierra Leone and Guinea from hosting international matches because of fears of spreading Ebola – eventually clearing the countries to restage matches in May 2015, December 2015 and January 2016 respectively. According to the WHO, the most widespread Ebola outbreak in history began in Guinea in 2013 and killed more than 11,000 people – mainly in Guinea, Liberia and Sierra Leone. CONNECT WITH US on Twitter @football_sierra, on Facebook/Instagram Football Sierra Leone – the writer @bittar32 contact: bittar@footballsierralene.net.